The morning sun is just beginning to peak over the trees and light up the garden. We have moved more than a few times in the last 10 years. For me, moving is hard, as i am such a nest builder. 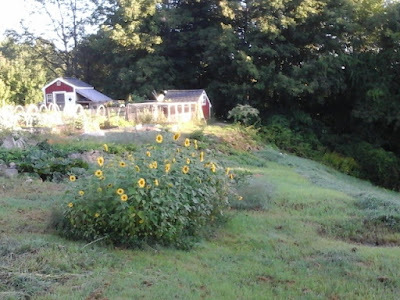 When we bought this little farm, I told Steve I am never moving again. 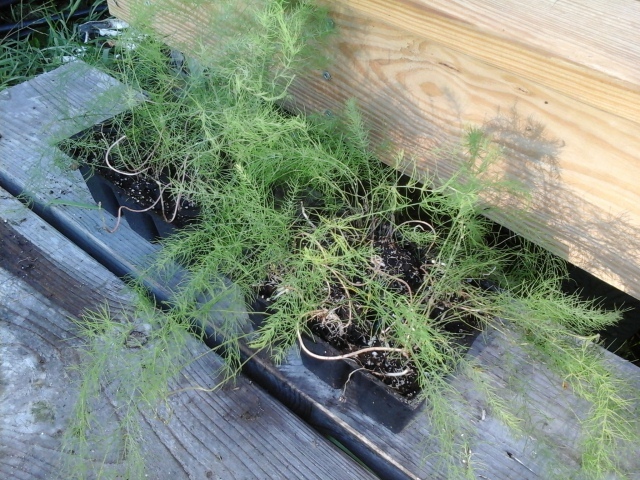 Symbolic of that resolution, are these little starter asparagus plants.